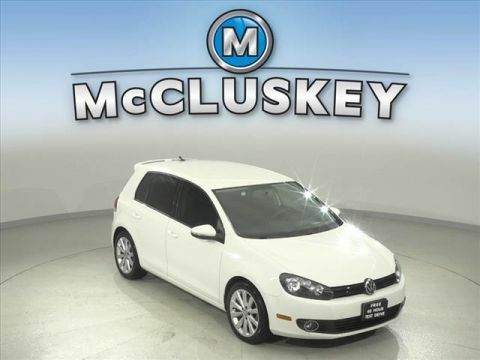 Call McCluskey Automotive at 513-421-1111 to place your Free 24-Hour Hold on this great choice! MCCLUSKEY AUTOMOTIVE'S FREE LIFETIME MECHANICAL WARRANTY Unlimited Miles. Unlimited Years. Fully-Insured. GUARANTEED CREDIT APPROVAL on hundreds of vehicles! Down Payments as low as $99---ALL with FREE LIFETIME MECHANICAL PROTECTION! Call 513-741-1111 to learn more. McCluskey's Fully-Certified 172 Point Inspection, CUSTOM WHEELS.